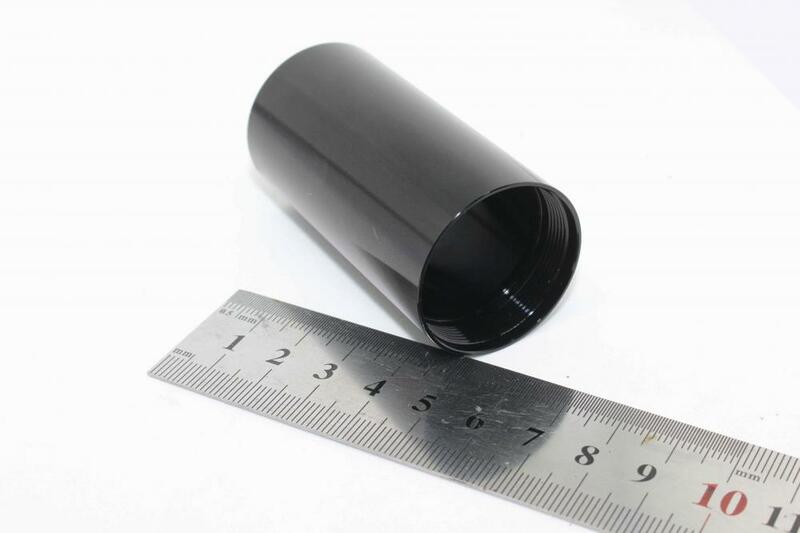 CNC Machined Prototypes are available at AUKING in a wide range of hard plastics and metals. The most commonly machined materials in AUKING are ABS, PMMA, POM, aluminum 6061 T6 and 7075 T6, titanium alloy, brass and steel. 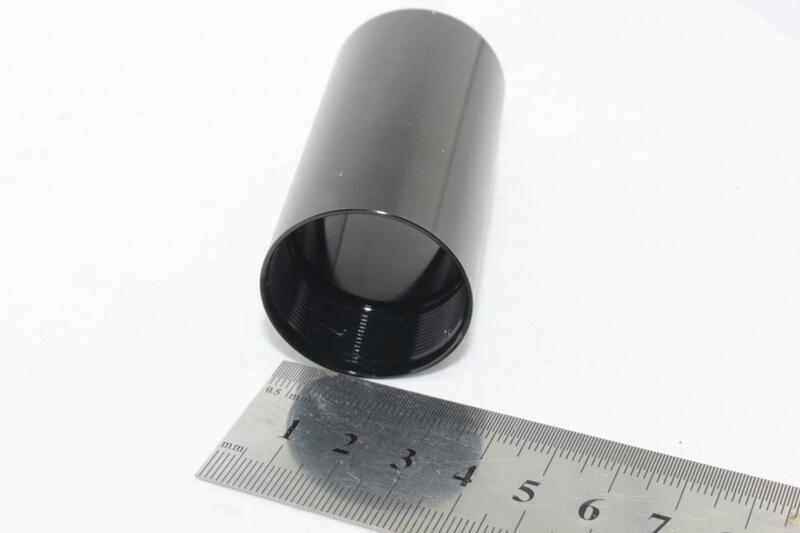 Tight tolerances can be achieved by precision CNC Machining.Using this technology, we can produce your prototypes out of the real material rather than a simulant. CNC Prototyping is one of our major services in AUKING China. 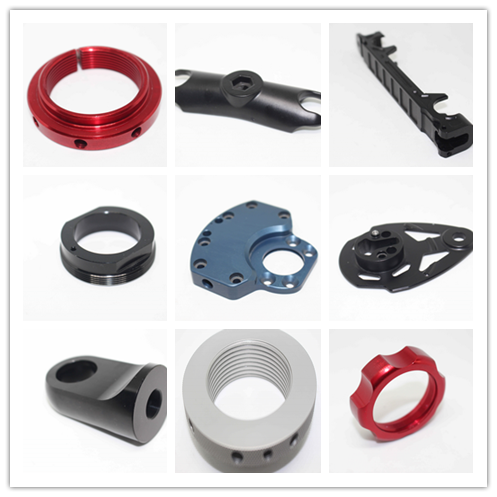 Looking for ideal Utv Shock Eyelet Parts Manufacturer & supplier ? We have a wide selection at great prices to help you get creative. 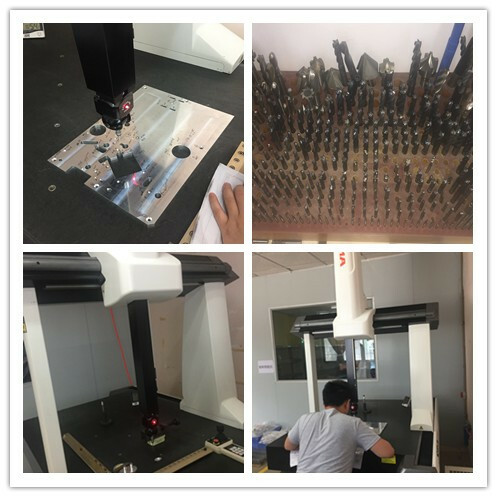 All the Cnc Machine Working Shop are quality guaranteed. We are China Origin Factory of Precision Machining Aluminum. If you have any question, please feel free to contact us.